Thank you Melinda for letting us tint your Jeep Wrangler with 3M Windowfilm all around! 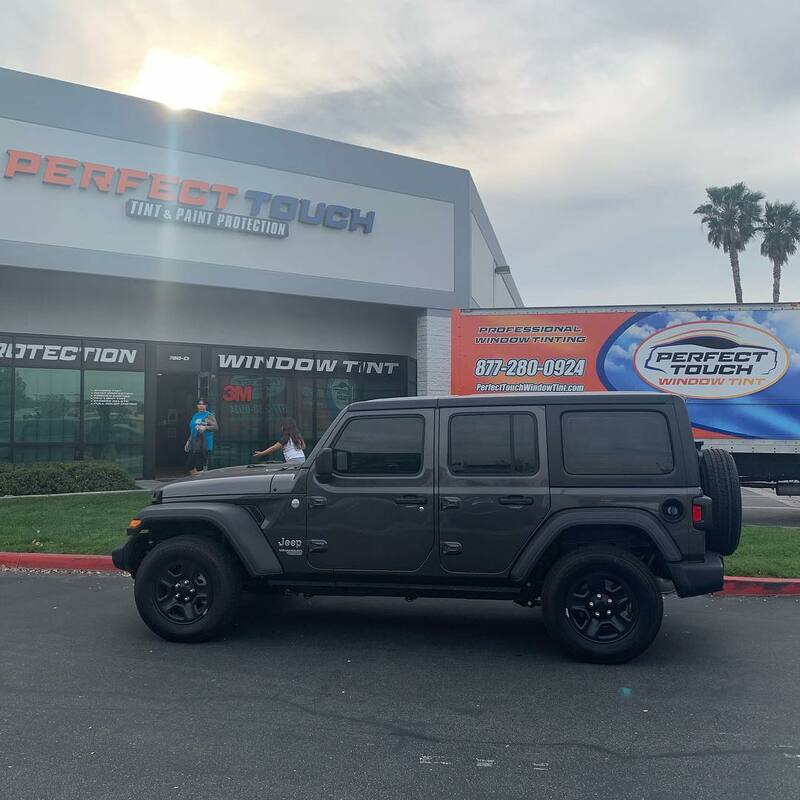 By ccisneros| 2019-04-16T14:43:24+00:00	April 9th, 2019|Uncategorized, Window Tinting|Comments Off on Thank you Melinda for letting us tint your Jeep Wrangler with 3M Windowfilm all around! Perfect Touch Window Tint is California’s number one auto window tinting service for quality, service, and value.